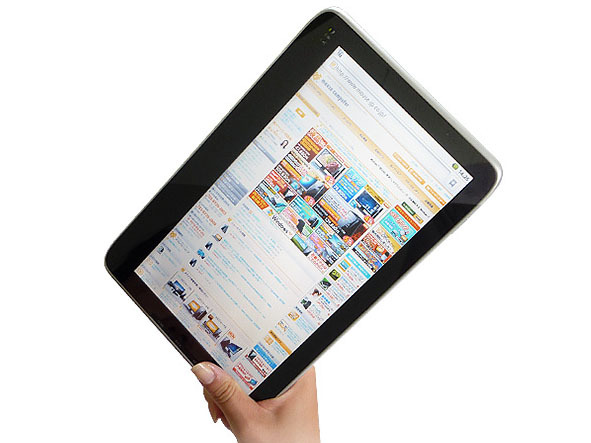 And yet another tablet. This time, we get an Android 2.2-powered model [JP] from Japanese company Mouse Computer. 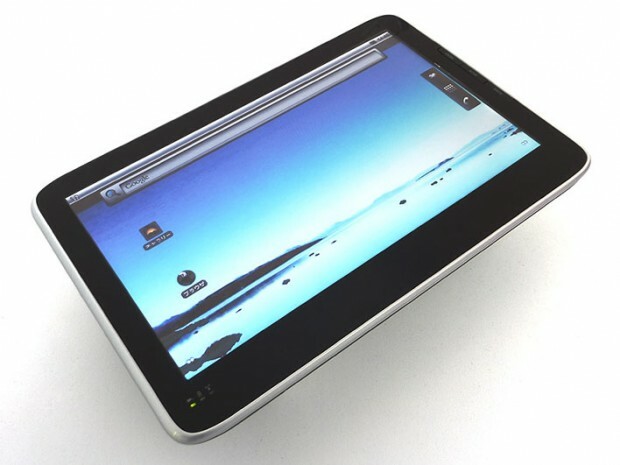 The so-called LuvPad AD100 (what a name) features a 10-inch multitouch LCD screen with LED backlight and 1,024×600 resolution. Mouse Computer plans to start selling the LuvPad in Japan within this month for $480. If you’re interested but live outside Japan, you can pre-order it over at Geek Stuff 4 U now for $530.75.